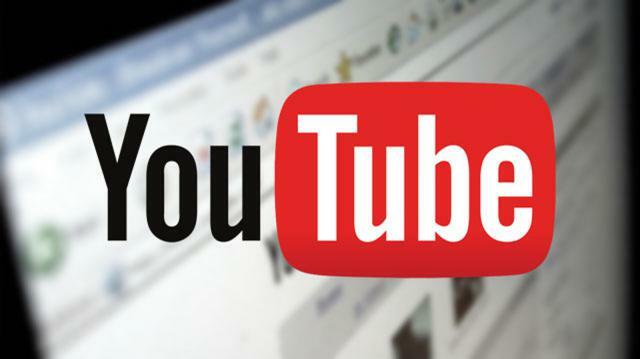 Google's proprietary video service has added a new feature to the YouTube platform. Using the feature 'Primers' feature in the new feature, video makers will be able to play previously recorded videos live or live broadcast videos. YouTube's Chief Product Officer Neel Mohan said in a blog post Thursday that the facility of playing recorded videos as live has begun. Soon it will reach everyone. When the creator or video producer opens a video in the premier name, it will create a landing page for everyone. There will be a chatting option for those video viewers. Video creators can take part in live chat with viewers. Mohan said that the whole community is watching the last uploaded video sitting in a theater in a community. Provided access to some of the selected YouTube users in the beginning. In addition to the premiere, YouTube has launched a feature called 'Merchandise Integration'. Under this video, manufacturers will be able to show their own products as shirts and magazines. That means, the video makers will get the opportunity to earn additional revenue through displaying ads. Apart from this, the new feature called 'Feature Integration' has been added to YouTube. Through this, various brands of YouTube video makers can rent out to create their content. No date yet to launch the feature. YouTube announced on 20th to 23th June at the Videcon US2018 conference in California, California in the United States. Mohan said that on YouTube there are more than 190 million users in the month. Local versions of 90 languages ​​are running in 80 languages. They have reached to anyone who has mobile phones and internet connections.